1.Apply to display bracelet, watch, etc. 2.High quality PU material,soft and comfortable touch feeling. 3.Classic design, fashion look, smooth touch. 4.Exquisite work,filled with high quality foam, all teh details show high grade quality. 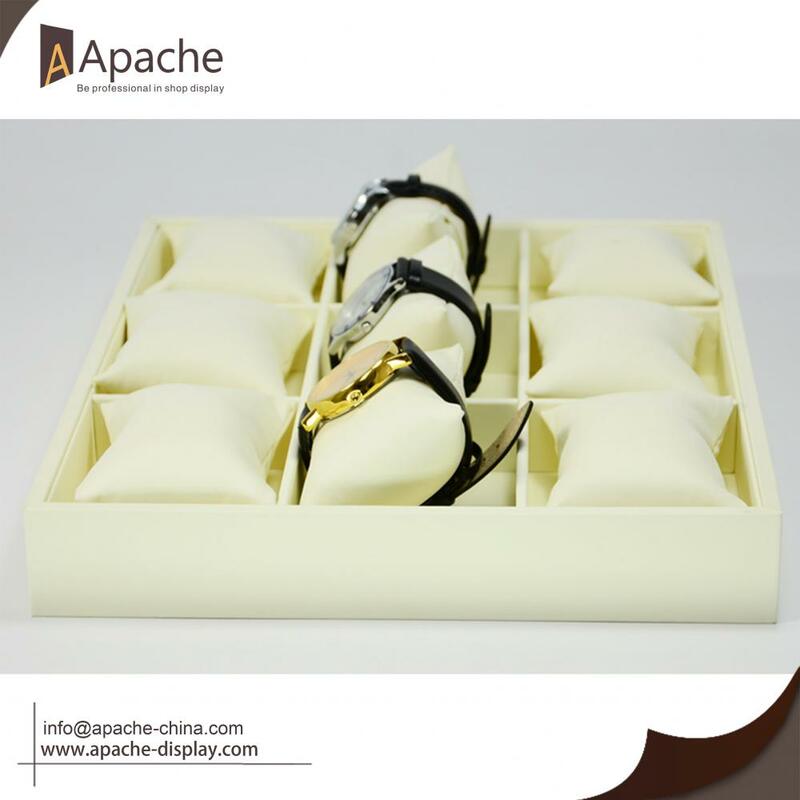 Looking for ideal Watch Display Tray Manufacturer & supplier ? We have a wide selection at great prices to help you get creative. 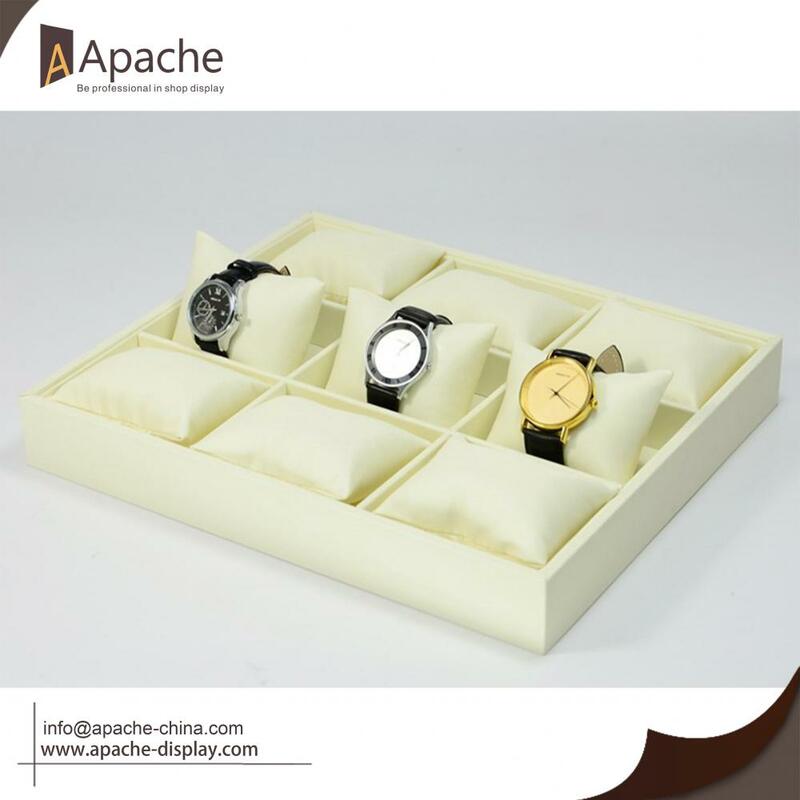 All the Watch Grid Tray are quality guaranteed. 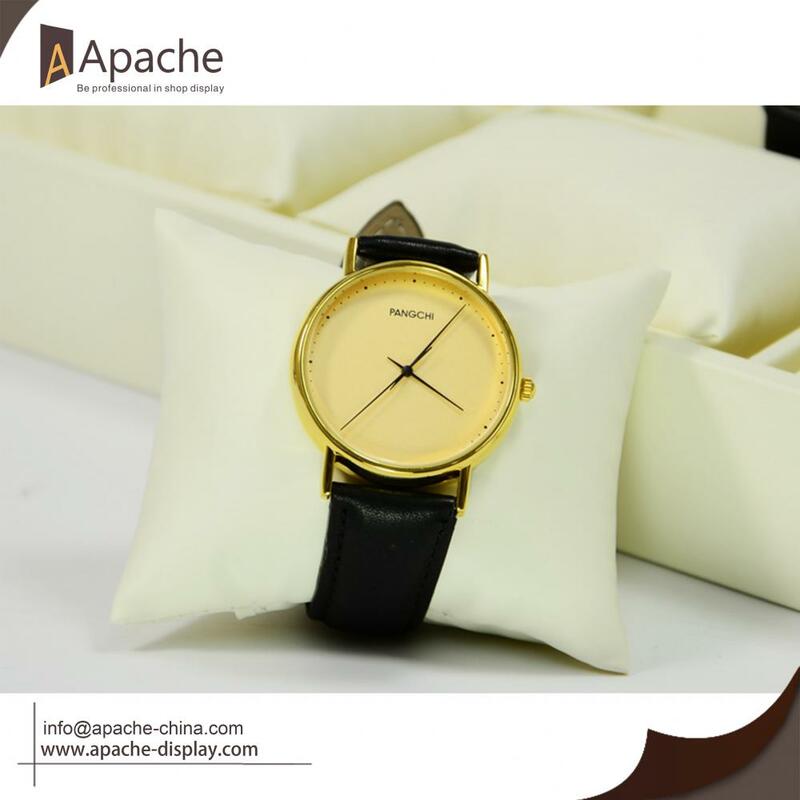 We are China Origin Factory of Watch Display Showcase. If you have any question, please feel free to contact us.